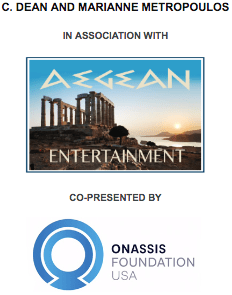 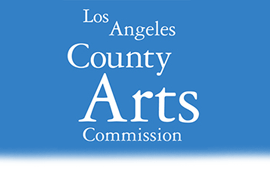 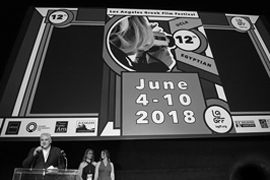 The 5th annual Los Angeles Greek Film Festival (LAGFF) showcases new films from Greece and Cyprus, and includes works by international filmmakers of Greek descent. 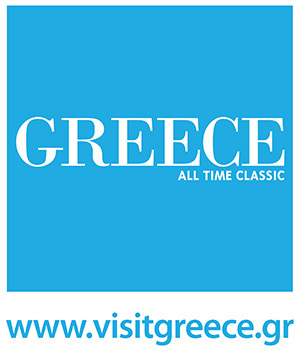 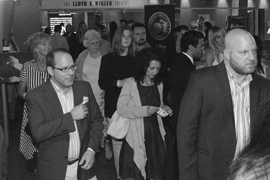 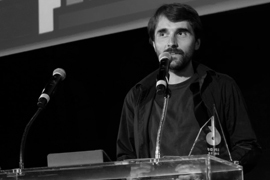 In 2011, LAGFF continues to celebrate its passion for the arts, cinema and culture while gradually bridging the gap between Greek filmmakers and Hollywood. 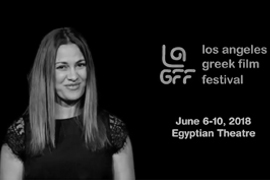 “As LAGFF celebrates its fifth year, we are proud to be the driving force behind Greek film culture in Hollywood,” says Angeliki Giannakopoulos, Festival Co-Founder. 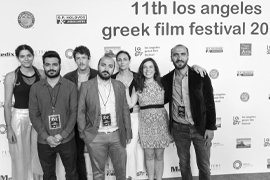 “We have the privilege to premiere influential Greek filmmakers, talent and cinema, such as 2010’s Academy Award® nominated foreign language film from Greece, ‘Dogtooth’,” adds Ersi Danou, Festival Co-Founder and Artistic Director.